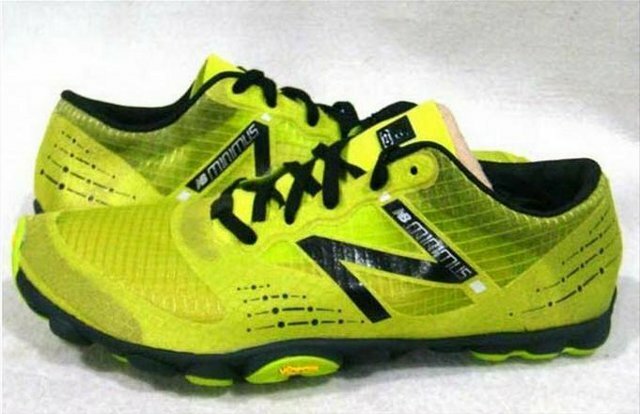 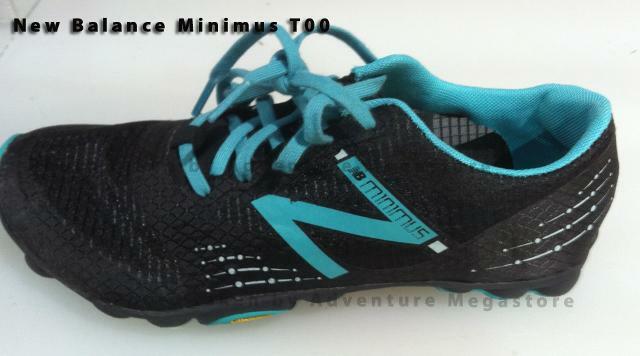 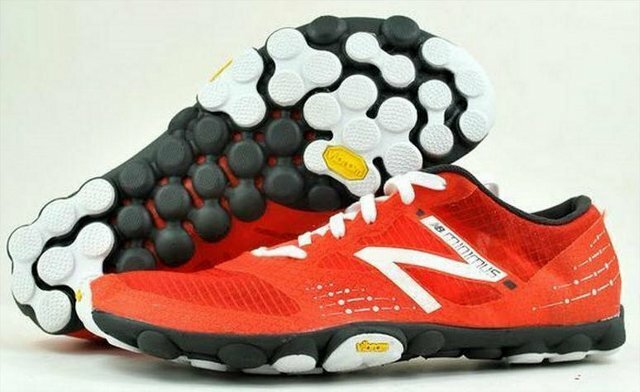 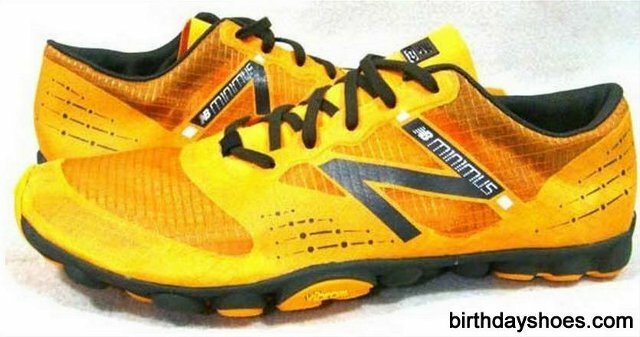 When the New Balance brought out the Minimus Collection, there was one distinct request that the barefoot/minimalist running community clamored for. 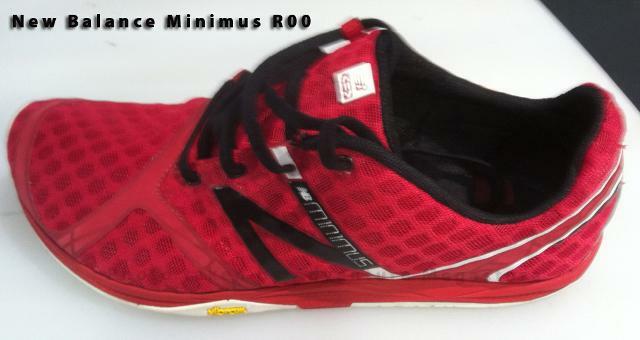 Make it ZERO-DROP! 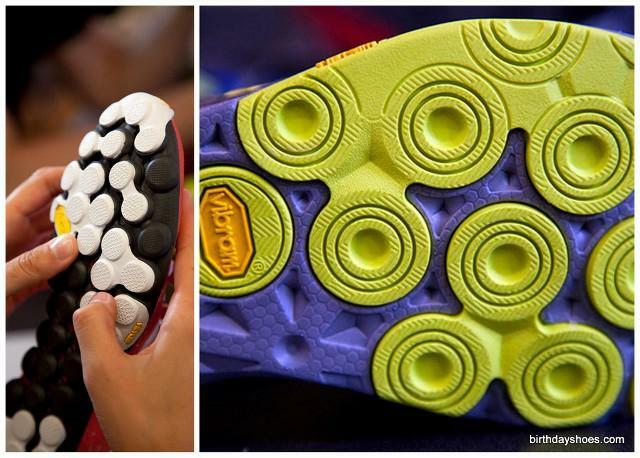 The 10- and 20-series has a 4mm stack height difference between heel and toe.